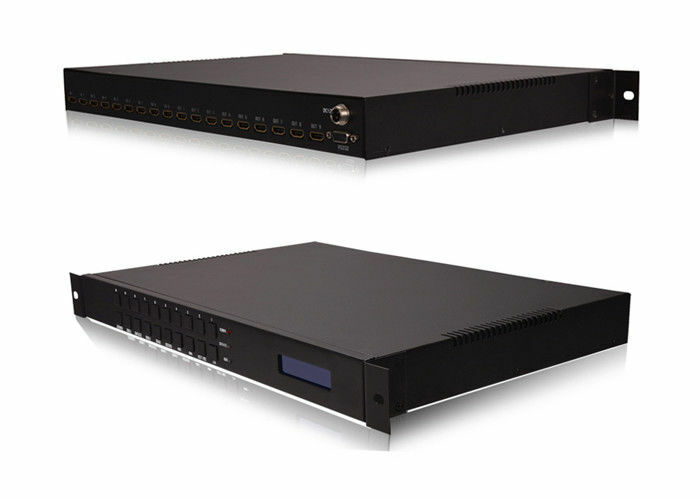 HDMX4*4 is a 4-by-4 DVI/HDMI true matrix. 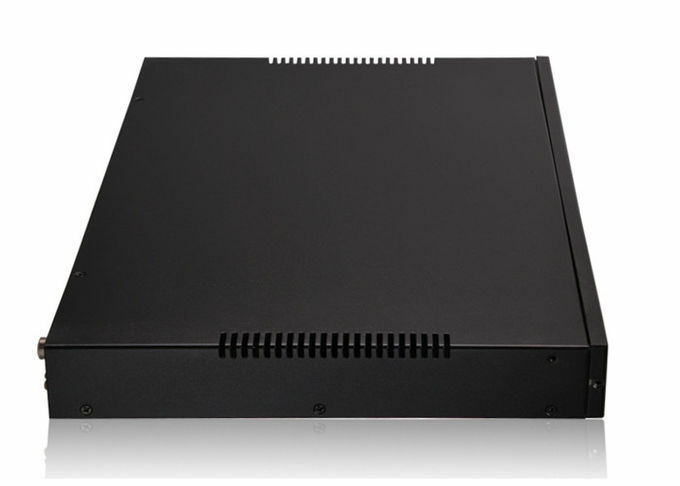 It allows any source (Blue-Ray player, HD DVD player, satellite receiver, game system, etc.) to be shown on the any of the four displays simultaneously, no matter the source is HDCP or not. Extra infrared receiver extension, IR emitter are supplied for the control. HDMX4*4 has the ability of equalization and amplification to ensure HDMI signal's transmission through long cable without quality loss. 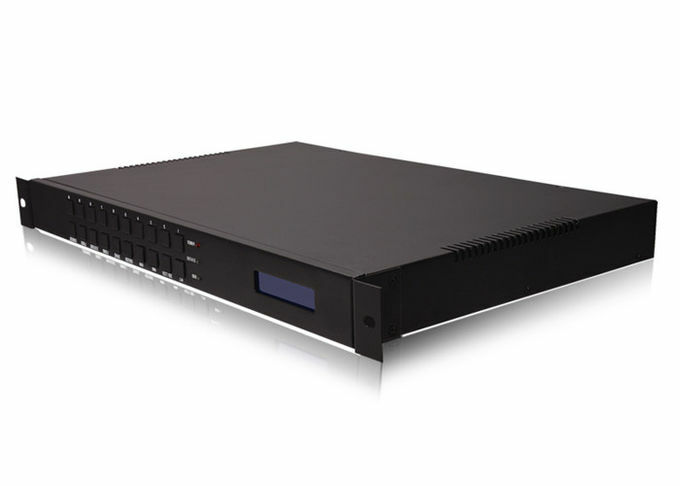 HDMX4*4 offers solutions for digital entertainment center, HDTV retail and show site, HDTV, STB, DVD and projector factory, noise, space and security concerns, data center control, information distribution, conference room presentation, school and corporate training environments. l Easy to use: install in seconds. l Allows up to four HDMI audio/video devices to be independently switched to four HDMI monitors, HDTV’s, or projectors. l The four outputs could show the same or different source simultaneously no matter the source is HDCP or not. l Support high definition resolutions 1080p, 1080i, 720p and other standard video formats. l Each port supports HDMI or DVI inputs. l With extra infrared receiver extension. l Two switching modes: panel buttons, local IR.